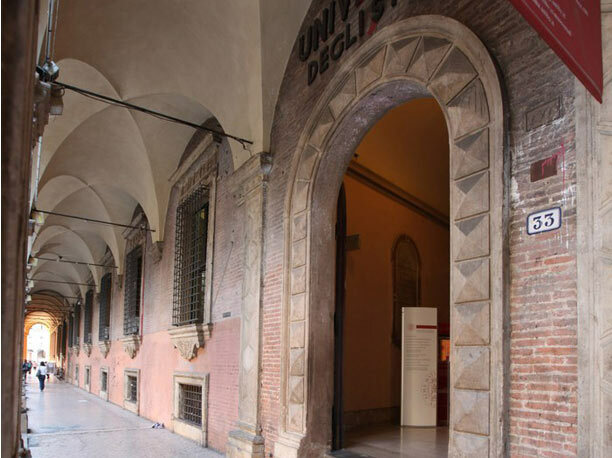 We have been invited from the University of Bologna to the PLUS Platform Labor project in Urban Spaces, funded by the European Horizon2020 program. The project aims, in the next three years, to understand what kind of impact the new digital platforms have had on work, the forms of welfare and more generally on our cities. Fairbnb will be one of the platforms taken as a model to understand how to create a more just sharing economy that generates widespread prosperity. PLUS aims to address the main features of the platform economy’s impact on work, welfare and social protection through a ground-breaking trans-urban approach. The project focuses on this specific and meaningful segment of the so-called Industry 4.0 revolution because it summarizes all main opportunities and challenges for the future of work, social innovation and a fair growth. The platform economy, indeed, is emerging as a strategic sector in terms of application of digital technologies, business investments and new jobs. 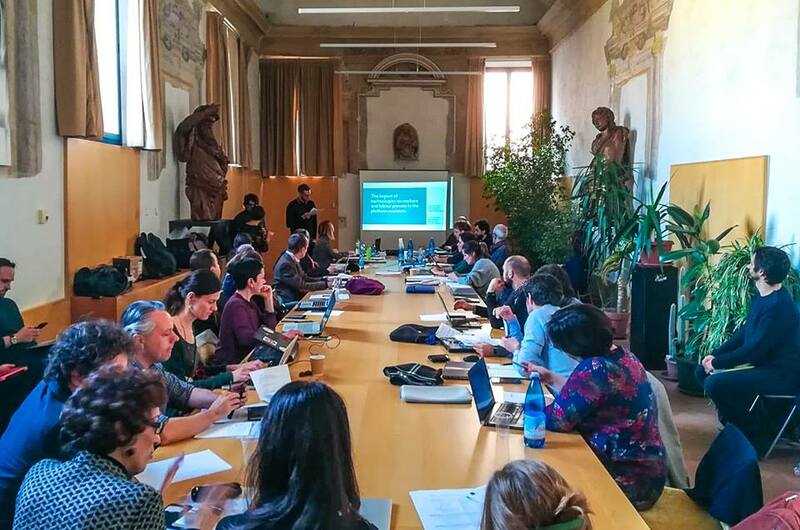 The project’s goal is to sketch a picture of such transformations proposing an innovative approach that identifies urban dimension as fundamental stage for measuring and evaluating social and economic impact of these innovations and for building more inclusive policies. In this way, PLUS will contribute to fill a gap both in understanding and tackling challenges posed by digitization of labour. PLUS frames a ground-breaking grid of investigation that intertwines four disruptive platforms (AirBnb, Deliveroo, Helpling and Uber) and seven European cities (Barcelona, Berlin, Bologna, Lisbon, London, Paris, Tallinn). A multi-disciplinary legal, socio-economic, political, historical approach articulated in desk analysis, field research (both qualitative and quantitative), and action research (based on communities of practice, social laboratories and pilots-cases). It will be adopted in order to foster new alternative scenarios that can contribute to promote social protection, economic development and well-being in digital labour. The PLUS project valorizes the role that different stakeholders could play in promoting and balancing such transformations. A bottom-up approach and techniques of co-creation will be adopted to produce outputs directly impacting on policy-making, market and welfare: innovative typologies of contracts, a chart for digital workers’ rights, taxation and regulation guidelines, social enterprise pilots and educational patterns for new skills.